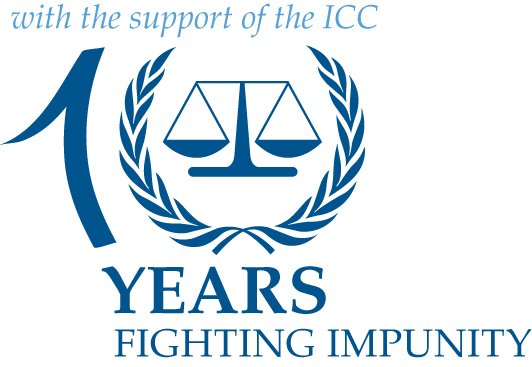 Citizens for Global Solutions is collecting messages of support for the ICC in its 10th Birthday card to the ICC , which will be sent to U.S. Ambassador Stephen Rapp, the head of the State Department’s Office of Global Criminal Justice. On July 17, Citizens for Global Solutions will be collecting signatures on a giant birthday card at the National Mall in Washington D.C.to raise awareness about the ICC. 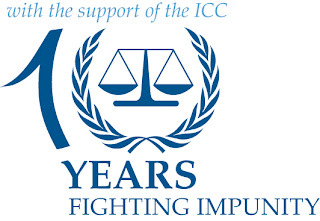 In addition to the birthday card, on July 14th it will hold a webinar “A Giant Step Towards 'Never Again:' 10 Years of International Justice” featuring former ICC Chief Prosecutor Moreno Ocampo and Ben Ferencz, Professor of International Law and former Nuremberg Prosecutor. Human Rights Watch Richard Dicker, a member of AMICC’s Steering Committee and the director of the International Justice Program at Human Rights Watch, wrote an article in Foreign Policy “The Court of Last Resort” that analyzes in-depth the development and progress of the ICC. Amnesty International the international counterpart to AMICC member Amnesty USA has made a short video summarizing the first ten years of the Court. Marek Marczyński, Research, Policy, and Campaign Manager of the Amnesty’s International Justice Team, spoke at an international conference entitled “The 10th Anniversary of the International Criminal Court: Achievements to Date and Prospects for Future” on June 21, 2012. His remarks can be found here. Furthermore, Salil Shetty, the Secretary General of Amnesty International published an op-ed piece on Al Jazeera. Christopher "Kip" Hale, Senior Counsel at the American Bar Association (ABA) Center for Human Rights, a member of AMICC, wrote an op-ed entitled “ICC Turns Ten: Measure of Justice” for the Huffington Post . The ICC has made significant progress in the past 10 years, and it will continue to face challenges in the years to come. 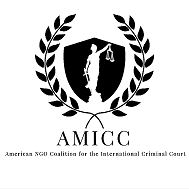 AMICC celebrates the Court’s 10th anniversary and will continue to encourage and support the US’s relationship with the ICC.